Earlier this year, we reviewed the Amazon Echo (2nd Gen) and now as we come towards the end of 2018, we’re here with the brand new replacement for that Echo, the Amazon Echo Plus. In this review we’re going to mainly talk about what’s different from the 2nd Gen Echo, so for a more in-depth take on the voice commands and how it can integrate into your smart home, check out our Echo (2nd Gen) review HERE and our Echo Spot review HERE. The Amazon Echo Plus builds on the success of the Echo line of speakers but it puts it in a much nicer looking housing with much better sounding speakers. 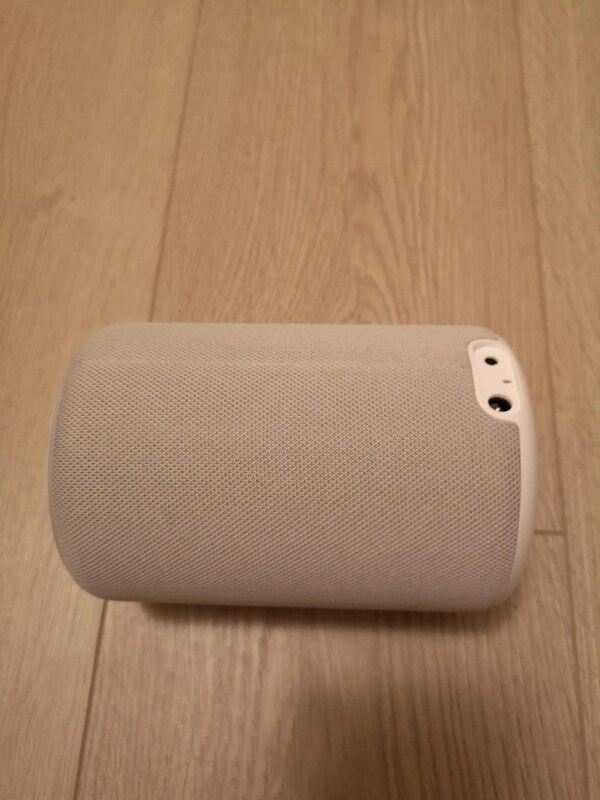 Externally, the Echo Plus has a similar fabric cover, but this time it’s not replaceable like the Echo (2nd Gen). This is ok, as I would imagine that most people bought the colour / cover they wanted in the first place and never changed it. We were given the Sandstone Fabric model to review which has a white top on it. Most others have a black top, which I’d prefer for my home, but I liked the clean look of this colour choice. Over the Echo (2nd Gen), the Echo Plus adds in a home hub of sorts that allows you to control various aspects of your smart home setup. Honestly, I’m not really sure what it’s added as my home is mostly connected and ‘smart’ as is and I didn’t really see any additional functionality above what I get from my Echo Dots and Echo Spot at home at the moment. I know some of the Echo Plus models come with a Philips Hue bulb to start off your smart home journey, so that would mean you don’t need the Hue Bridge and that the Echo Plus can replace that, which is nice. The Echo Plus has added a new temperature sensor to its line up which is great to find out the temp of the room it’s in given that in most homes the thermostat is more centrally located. I used this feature to be able to balance my heat settings. I wanted the living room to be 19 degrees and to do that, over a few days, I adjusted the Hive thermostat so that when it was reading 20.6 degrees in the hall, the living room was 19 degrees. It was a handy feature to be able to do that. We’re coming into the holiday season and an Echo device, of any sort, is a great gift to give. 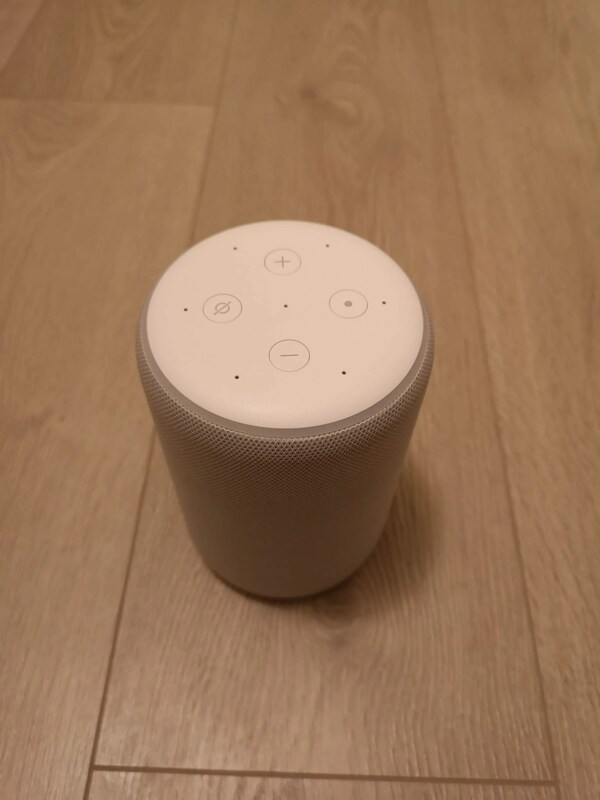 They come in all prices ranging from about €50 for an Echo Dot (make sure you get the 2nd Gen one that is covered in fabric, it’s far superior than that 1st Gen) and the Echo Plus retails in Ireland for €170 from Currys PC World or £140 direct from Amazon.co.uk.